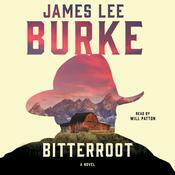 NEW YORK TIMES BESTSELLER The shocking death of a young woman leads Detective Dave Robicheaux into the dark corners of Hollywood, the mafia, and the backwoods of Louisiana in this gripping mystery from “modern master” (Publishers Weekly) James Lee Burke. Detective Dave Robicheaux’s world isn’t filled with too many happy stories, but Desmond Cormier’s rags-to-riches tale is certainly one of them. Robicheaux first met Cormier on the streets of New Orleans, when the young, undersized boy had foolish dreams of becoming a Hollywood director. Twenty-five years later, when Robicheaux knocks on Cormier’s door, it isn’t to congratulate him on his Golden Globe and Academy Award nominations. Robicheaux has discovered the body of a young woman who’s been crucified, wearing only a small chain on her ankle. 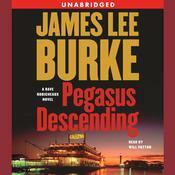 She disappeared near Cormier’s Cyrpemort Point estate, and Robicheaux, along with young deputy, Sean McClain, are looking for answers. Neither Cormier nor his enigmatic actor friend Antoine Butterworth are saying much, but Robicheaux knows better. As always, Clete Purcel and Davie’s daughter, Alafair, have Robicheaux’s back. Clete witnesses the escape of Texas inmate, Hugo Tillinger, who may hold the key to Robicheaux’s case. As they wade further into the investigation, they end up in the crosshairs of the mob, the deranged Chester Wimple, and the dark ghosts Robicheaux has been running from for years. Ultimately, it’s up to Robicheaux to stop them all, but he’ll have to summon a light he’s never seen or felt to save himself, and those he loves. 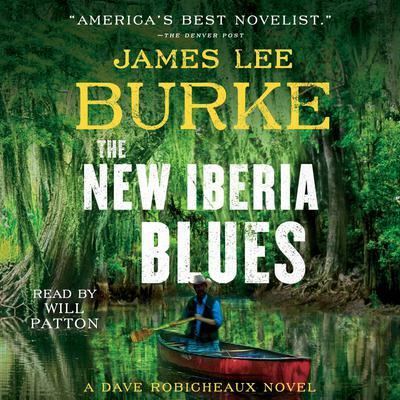 Stephen King hailed New York Times bestselling author James Lee Burke “as good as he ever was.” Now, with The New Iberia Blues, Burke proves that he “remains the heavyweight champ, a great American novelist whose work, taken individually or as a whole, is unsurpassed” (Michael Connelly). 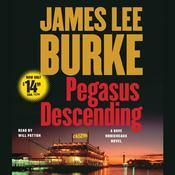 James Lee Burke, a rare winner of two Edgar Awards and named Grand Master by the Mystery Writers of America, is the author of more than thirty novels and two collections of short stories, including numerous New York Times bestsellers. 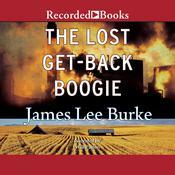 His novel The Lost-Get Back Boogie was nominated for a Pulitzer Prize, and two of his books, Heaven’s Prisoners and Two for Texas, have been made into motion pictures.